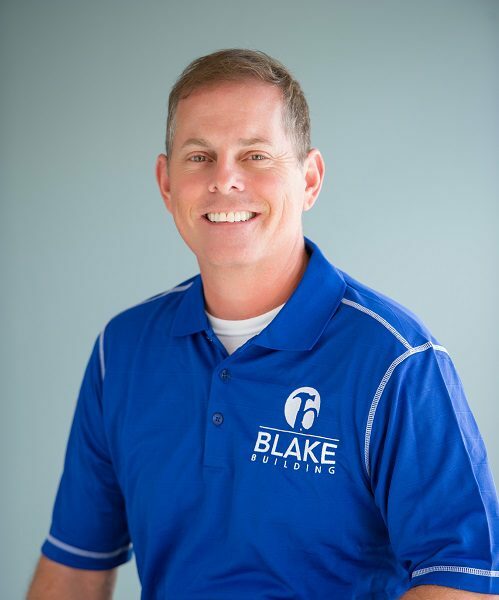 With more than 20 years building dream homes in the Tampa Bay area, the experts at Blake Building have built long-term relationships with each client based on trust, honesty and integrity. Our team of employees is dedicated to each home we build, and with several long-time Tampa residents on staff, delivering the highest quality work means expanding and contributing to a community we love. By working with Blake Building, homeowners can rest assured their home meets the highest quality, safety and energy standards. Our reputation depends on it. Peter Bennett is a licensed general contractor with over 20 years of experience in the design and construction field. He is skilled in architectural design, project management and construction administration. He founded Samter Homes in 1993 and developed nearly 500 townhomes, condos and single-family homes in more than 10 communities throughout Tampa Bay. In 2010, Peter founded Blake Building where he oversees all aspects of planning, development and administration. Peter recognized the need for a builder who focused on creating a semi custom spec home and focused Blake Building on this key community need. Peter focused his undergraduate studies at the University of Florida in Architecture and received a graduate degree in Architecture from Florida A&M University. He has been actively involved in a number of charitable organizations throughout his time in the Tampa Bay area, including the American Cancer Society, Suncoast Leukemia and Lymphoma Society, Children’s Cancer Center and Circle of Friends Foundation. Peter is also a member of the Tampa Bay Builders Association and The American Institution of Architects, and is a member of the Florida Green Building Coalition. A graduate of the University of Florida, Rick Samuelsohn launched his career in the mortgage industry to help others achieve their dream of home ownership. He later transitioned into the construction industry where he accumulated more than 12 years of commercial and residential experience. 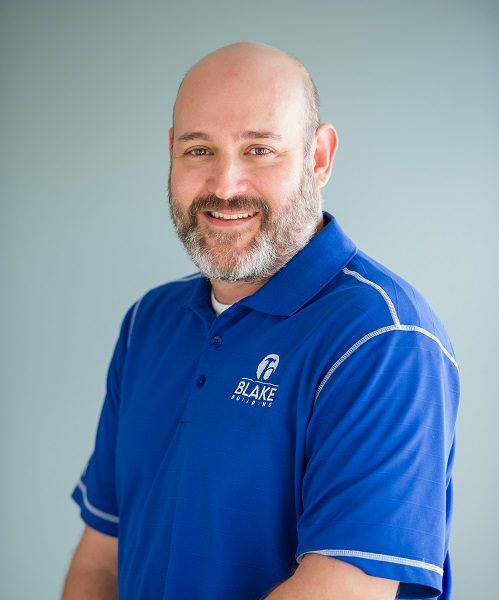 In his role as Director of Construction at Blake Building, Rick oversees all aspects of the construction process, including managing superintendents and field personnel, serving as liaison between staff and clients, and collaborating with the project manager to ensure timely completion of construction tasks. 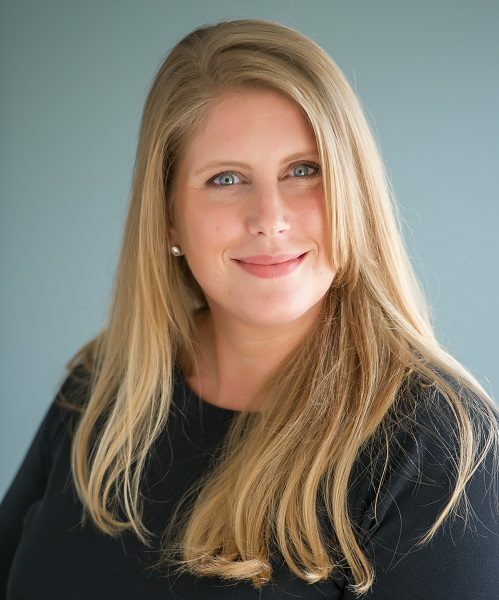 With strong design skills, a keen eye for detail and more than 15 years of industry experience Olivia Fortney serves as Project Manager for Blake Building. She assists clients with finish selections and oversees purchasing for both residential and commercial projects. Olivia is a key link between the Blake Building office and the construction site ensuring that each selection is secured in a timely manner and installed on-site. In the past, Olivia worked for Samter Homes and Carol Schwartz Funk Interior Design. 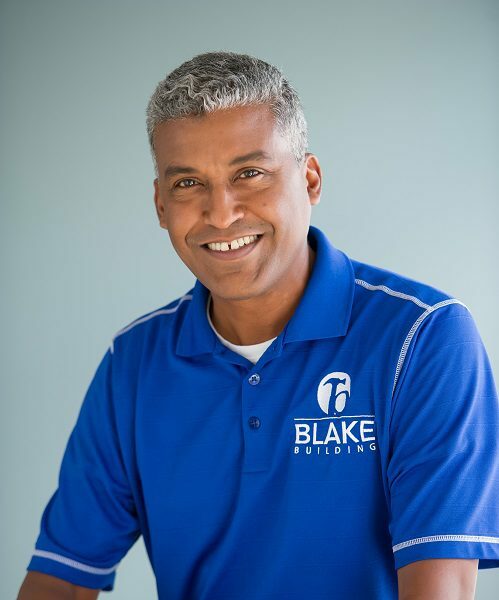 With nearly 30 years of experience in the design and construction industries, Luis Cotes brings a wealth of experience to the Blake Building team. Following his time at the University of Tennessee and Florida A&M University, Luis began working at architectural firms designing and drafting plans for residential projects. He brings that same keen eye to his role as Site Superintendent. Luis oversees the construction of your home from permitting and managing the on-site team, to coordinating inspections and completing your detailed walk-through. He takes pride in constantly honing and improving the building process to ensure that each construction project meets the highest standards. As Office Manager for Blake Building, Elsie Chapman uses strong organisation and management skills to keep the daily office tasks moving effectively and efficiently. Her background is in administration management and supervision. 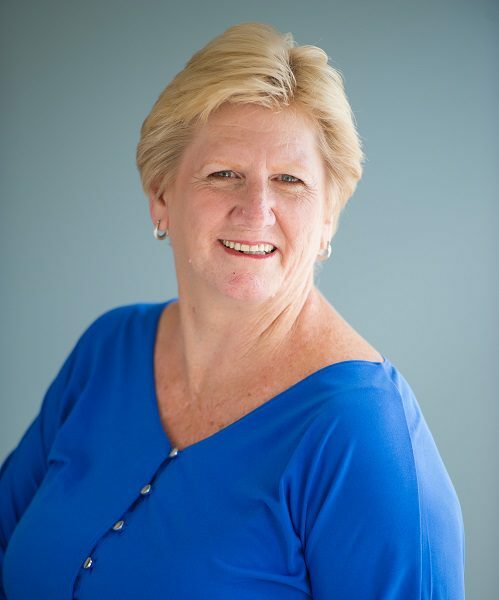 In the past, Elsie worked for Tech Data, Lease Service Associates and Leasing Technologies. 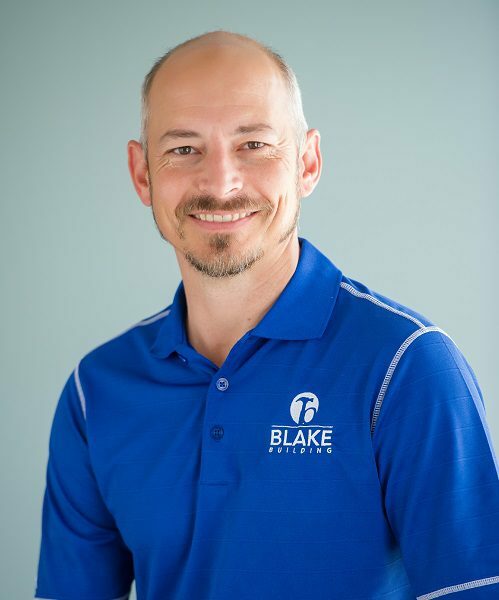 In addition to the incredible custom homes that Blake Building maintains an ongoing contract with an in-house real estate management company to build and maintain several multi-family properties in the area. Duane manages each of these properties, ensuring that they continously meet our stringent brand standards. He brings a long history of residential and relocation experience, and helps to ensure that all property needs are addressed quickly and seamlessly. We look forward to discussing your custom home build, home renovation, remodel, or commercial construction project with you. Please complete the form below, and a Blake Building team member will be in touch soon.